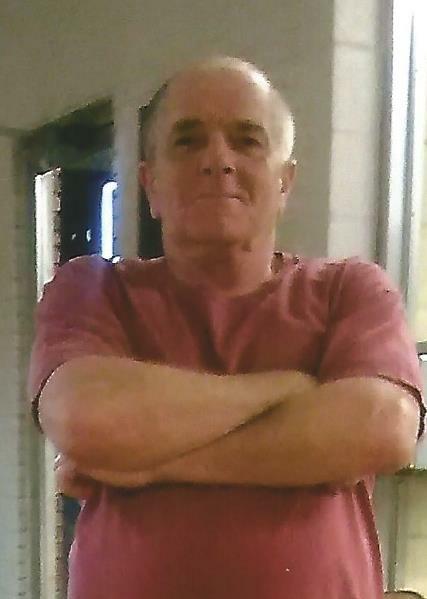 Mr. Kenneth "Kenny Mac" McDonald, 55, of Winnsboro passed away on Sunday, June 3, 2018. Born in Winnsboro he was the son of Clivie Beasley McDonald and the late Clark McDonald. He is survived by his son, Kenneth Edward "Shug" McDonald, Jr.; brother, Mac McDonald; three sisters, Debbie Turner, Diane Jones, and Teresa Crumpler; and a host of nieces and nephews. In addition to his father, Kenny Mac is predeceased by his sister, Dana McDonald. Pope Funeral Home is assisting the McDonald family.